Many of us buy life insurance policy looking at the highest sum assured without knowing whether we need that amount of cover. Or, you may buy a policy looking at how low the premium is without sparing a thought on whether the sum assured will be sufficient to protect your family. Actually, the calculation of one’s life insurance needs should begin with an assessment of one’s life goals and accordingly, one should the need and then buy the best plan which can help them get the desired protection. A simple way to calculate the life insurance needs is multiplying your current annual income by 6-10 to arrive at the total amount required. Manik Nangia, Director Marketing and Chief Digital Officer, Max Life Insurance said that the recommended method of calculating the amount of life insurance cover is called Human Life Value. “This method essentially calculates the present value of a person’s life, and future earnings expected such that the family is protected to that amount in the case of the demise of the policyholder,” he said. The choice between single or regular premium payment options for life insurance policies should be made basis one’s financial goals, needs and affordability. Term plans can generally be availed in either limited pay or regular pay options whereas ULIPs & Endowment Plans can be made in single, limited and regular pay. A regular pay option, as the name suggests, means the policyholder needs to pay the premium for every year of the policy’s term. This is best suited to those who have a surety of a regular income through the years of the policy. Limited pay offers the option of paying for the first few years of the policy tenure and hence suits those whose income may be lumpy or fluctuating. For those who would like to invest a windfall or lump sum income (like a bonus), a one-time single pay is a good option. Should you buy term plan? Term insurance is the most fundamental form of insurance that provides financial protection in the event of the demise of the policyholder. It is the fundamental baseline for any financial plan, as it is cost effective and provides protection. These plans provide a death benefit to the beneficiary on the death of the insured if the insured dies within the specified time period in the policy. “Today, term plans are the most competitive in terms of comprehensive cover up to advanced ages of even 85 years, competitive premiums, payout flexibility and critical illness riders,” said Nangia. Since a life Insurance cover is a financial replacement of the breadwinner, the duration of the policy plays a vital role. Ideally, the life insurance cover should be up to those many years till one plans to be working/earning as once the breadwinner retires there is no income left to be covered. “In case of endowment plans (ULIPs or Traditional), the policy tenure should be aligned to the life goal for which the policy has been bought. For example, for the goal of a child’s higher education, the policy tenure should be such that it matures when the child completes her/his schooling years,” said Nangia. You need to check that how much insurance company is inclined to pay the death claim before you decide to buy a life insurance policy. This inclination can be checked through the payment of death claim made by insurance companies in the past with the help of claim settlement ratio. “Nowadays, the entire concept of life insurance is where the death benefit is transferred to the nominee of the life insured. 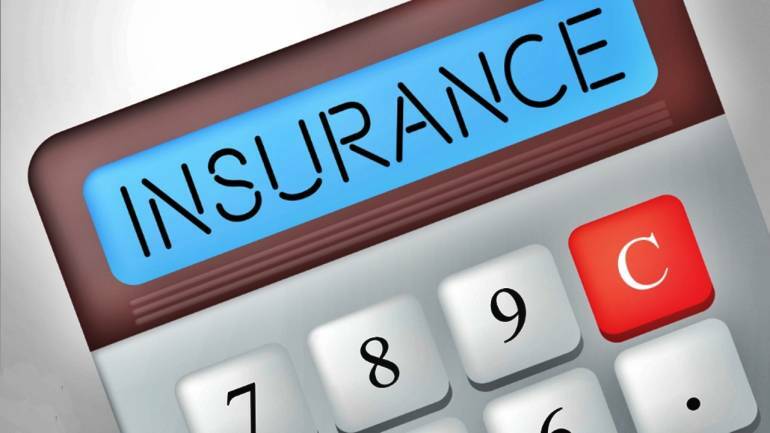 Therefore, to pass on the proceedings of the policy it is necessary to have a nominee/beneficiary,” said Santosh Agarwal- Associate Director and Cluster Head- Life Insurance, Policybazaar.com.